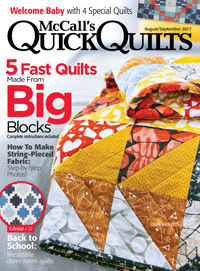 Skittles is featured in McCalls Quick Quilts August/September issue. It looks a little complex, but it goes together super quick using the simple stitch and flip method. Meaning it will make for a great little go to baby quilt when you are in a pinch to make up something fast but still super cute!!! Cute cute cute! 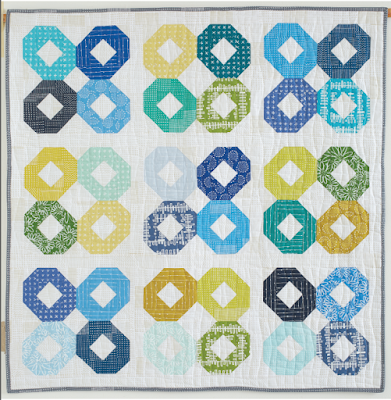 I love this darling little quilt. And congratulations on the publish! Too cute! I love the color combination! I like everything about that quilt! Too cute! 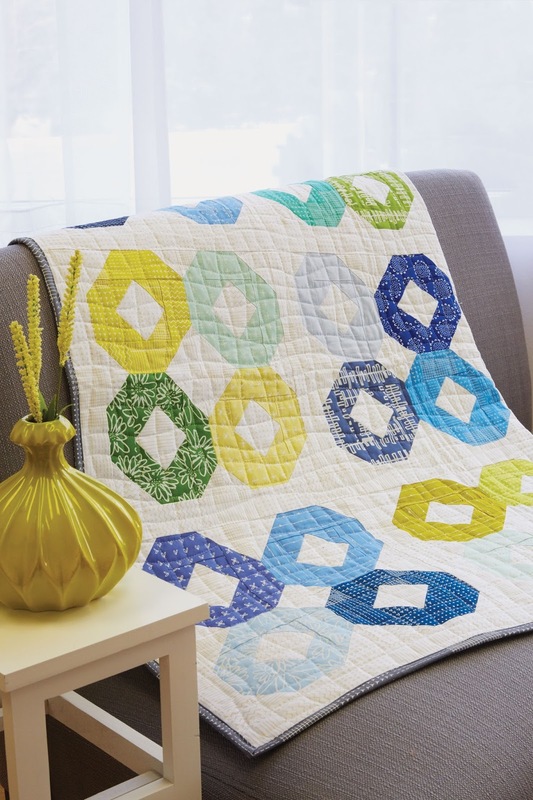 Great colors, design, and quilting! Some lucky baby will love it! great quilt. congrats on the publish!